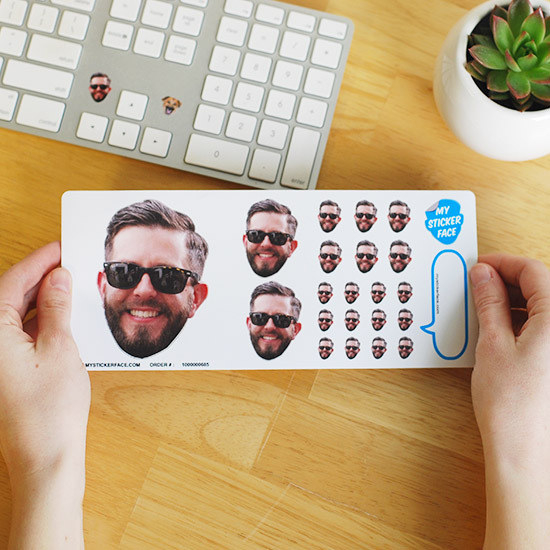 Because we all need a sheet of stickers with our face on them. 1. 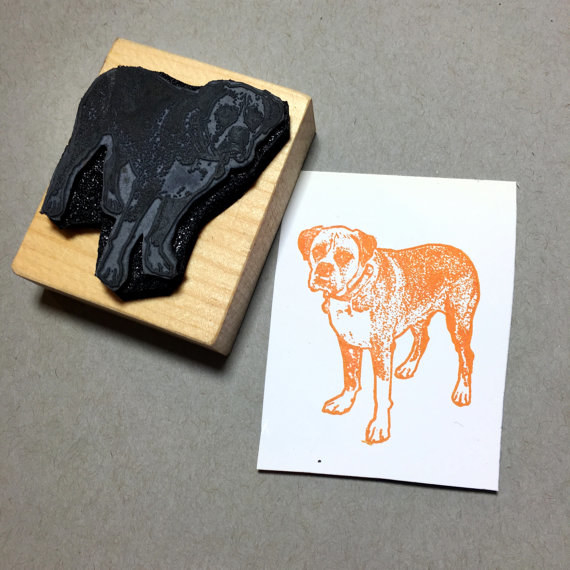 Beast Quality makes personalized rubber stamps for any occasion or project. 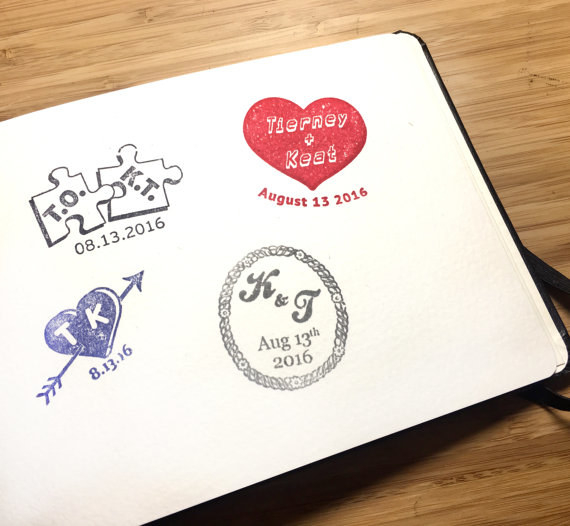 What you can get: Custom made rubber stamps with images, words, initials, or even your name. Price Range: Anywhere from $6 - $55. Time: Turnaround is about a week plus any shipping time. Where do they ship: Worldwide! What they need: For custom orders they need files in PDF, AI or EPS format and within the size range of one of the four templates available. 2. 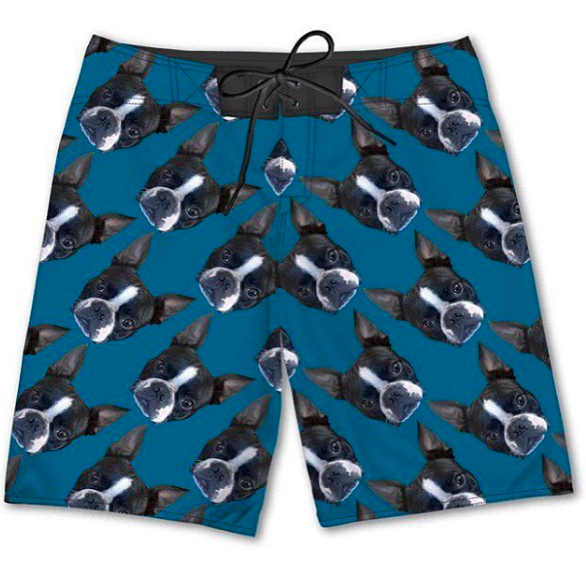 Anymatic makes custom yoga mats, board shorts and swimsuits. 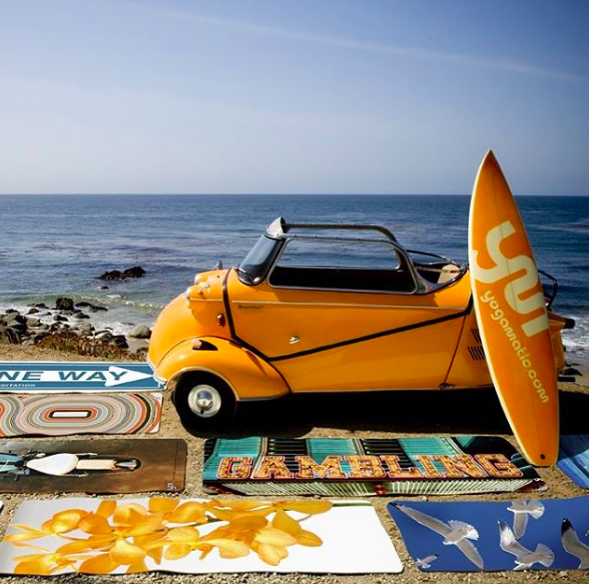 What you can get: Customized yoga mats and towels, bathing suits and board shorts, t-shirts and soon backpacks. Price Range: Yoga mats start at $99, bikini tops and bottoms start at $50 a piece and board shorts begin at $129. 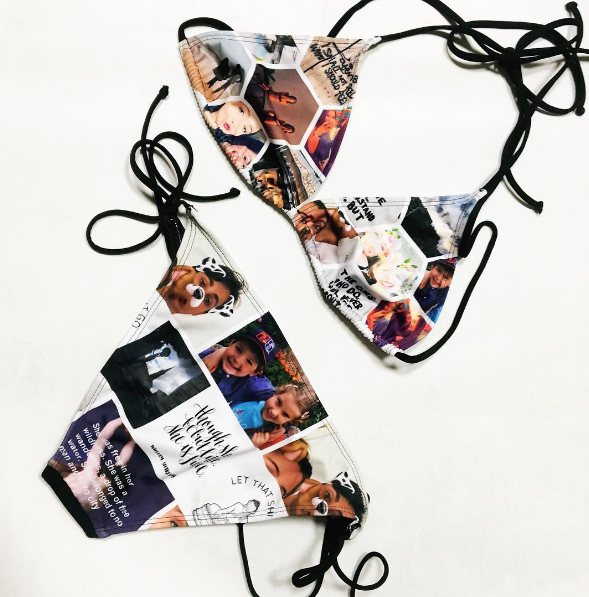 Time: Creation of your custom piece takes 10 days, plus any shipping time. Where do they ship: All over, but countries outside the US are subject to additional duties and taxes. What they need: File sizes vary depending on the item, but they request higher quality files for the best results. 3. My Sticker Face makes custom stickers of your face. 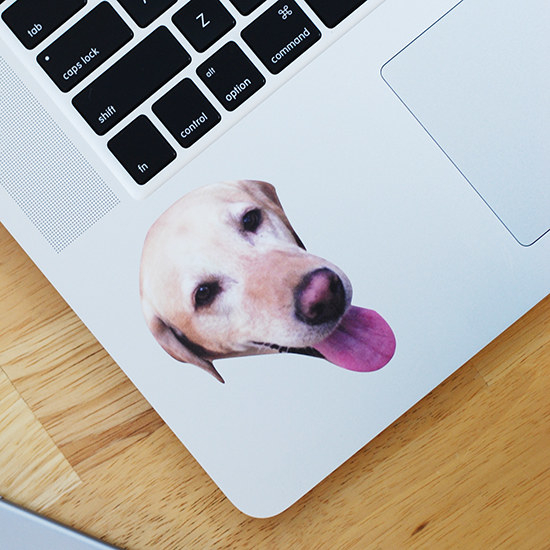 What you can get: Customized stickers cut to the specification of your face, your pet's face, your friend's face... whoever! Price Range: Sticker sheets range from $9 - $15 depending on their size and quantity. Some stickers also have a minimum. Time: US customers can expect stickers in 7 business days. If you live outside of the US, expect stickers in about 10 business days. Where do they ship: Everywhere! Free shipping in the US and international orders are shipped via the USPS at the flat rate of $10.95. What they need: A high res image that is at least 300dpi. 4. Picture This! 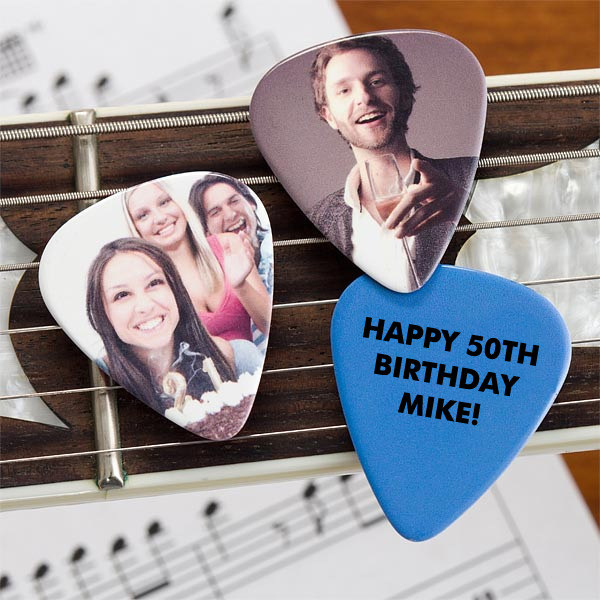 makes custom made guitar picks with images and a special message. 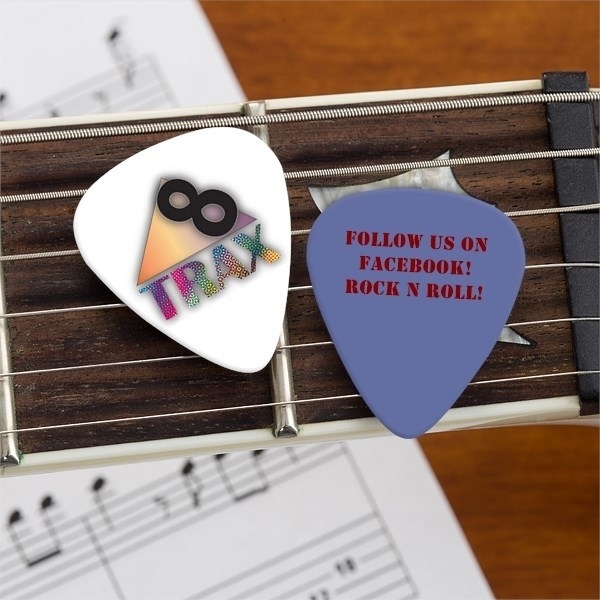 What you can get: Custom guitar pics with whatever image and message you want. Choose the color and font too! Price Range: $19 - $43, depending on the quantity. Time: They ship in 2-3 business days. Where do they ship: Everywhere, but shipping options vary by location. What they need: Files should be 20MB or smaller and in JPEG format. 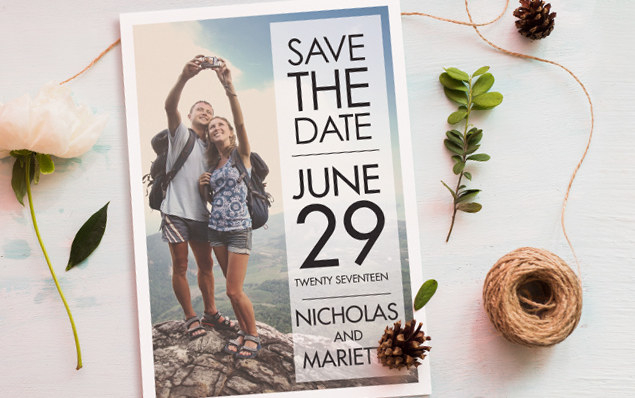 You can get all the details here! 5. 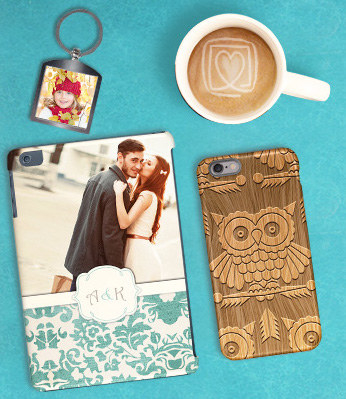 Cherishables makes custom cards, calendars, phone cases... you name it, they can probably personalize it. 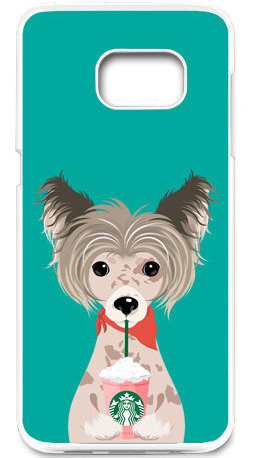 What you can get: Device cases, photo calendars, mugs, key chains, gifts, cards, mouse pads, photo panels and seasonal decorations, too. Price Range: You can get a single custom card made for about $3, but the higher the quantity, the lower the price per card. Calendars start at $20 and cell phone cases at $35. Time: 2-5 business days to print, plus the time it takes to get to you. Where do they ship: Currently, just within the United States. What they need: Files are accepted in jpeg, png, tif, and bmp, but need to be a maximum of 8m and the photos should be a minimum of 72 dpi. 6. 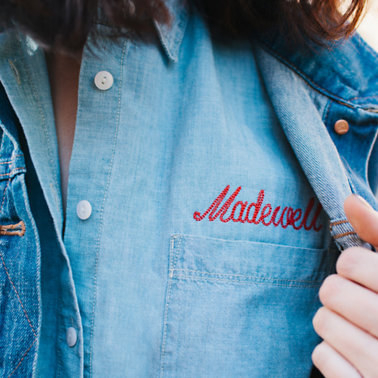 Madewell brings personalized denim monogramming to your favorite jeans. 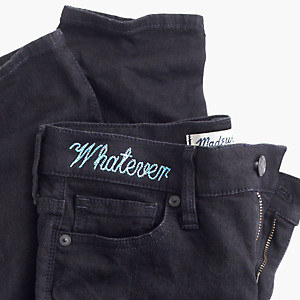 What you can get: Monogrammed Madewell denim and select leather goods, embroidered in a chain-stitch style with a special cursive font in your choice of 18 colors. Price Range: $10, plus the cost of whatever denim you decide to get. Where do they ship: Madewell ships to a multitude of international destinations, find out here or via the number below if you can get a personalized piece sent to you. What they need: Once you've decided what denim you'd like to purchase, call their team at (866) 544-1937 to place your order over the phone. 7. 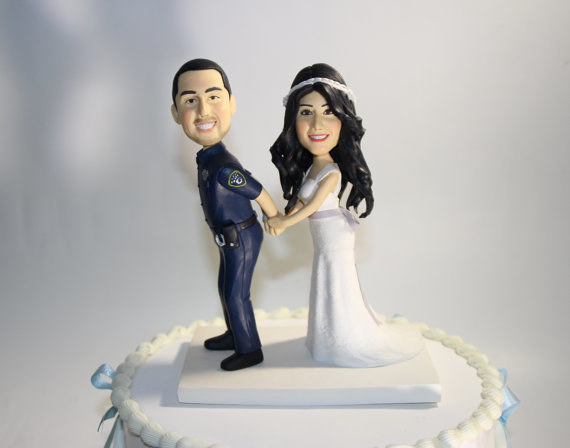 Vivian Topper Studio makes personalized figurines, bobble heads and cake toppers. 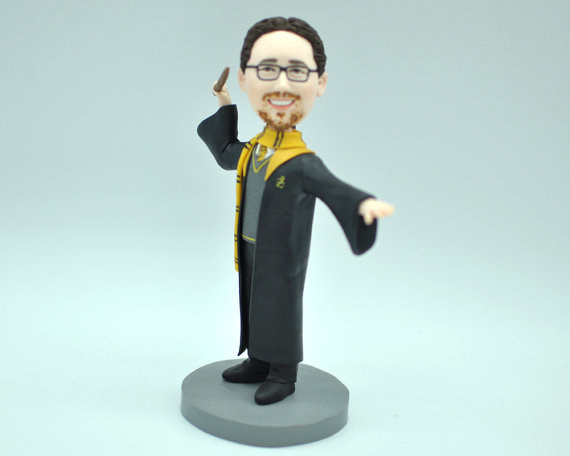 What you can get: Get a bobble head of yourself as a member of Gryffindor or a cake topper for your upcoming nuptials. Price Range: They start at $69 and go up... depending on the design, number of figurines and so on. Time: Typically between 7-15 business days, plus shipping time. What they need: The artist requires a lot of information so she can make sure she creates the perfect clay doll. 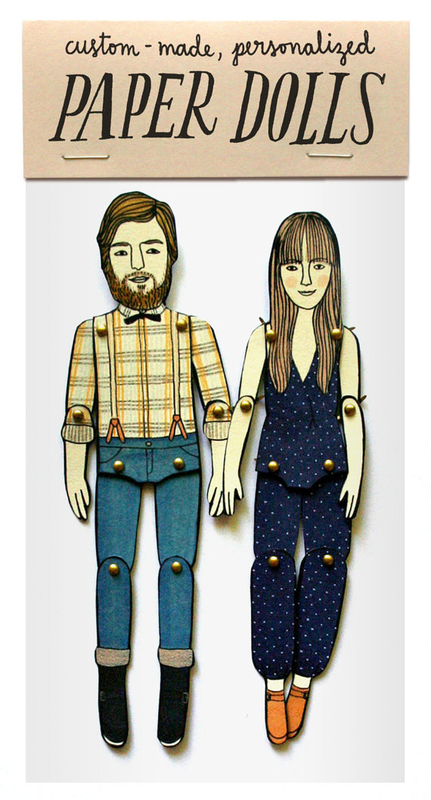 Go to her Etsy store to figure out what your selection may need. 8. 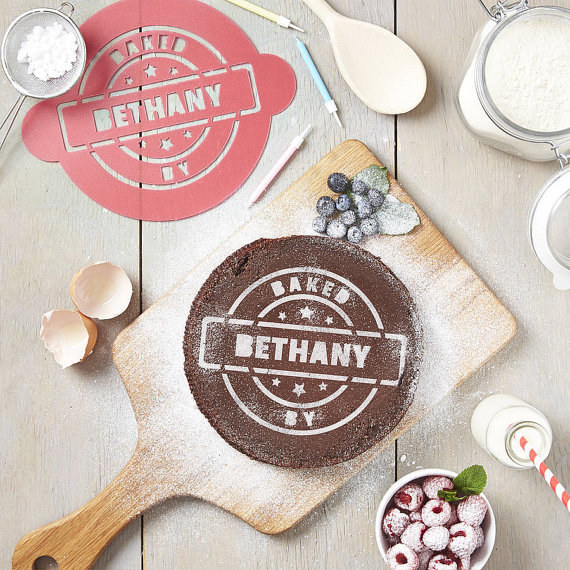 Sophia Victory Joy makes baking and cooking stencils to personalize your meals. 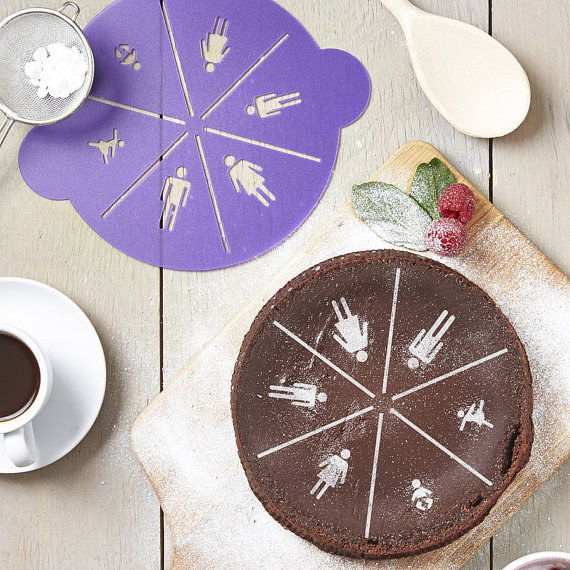 What you can get: Get a variety of personalized pieces including coffee and cake stencils. 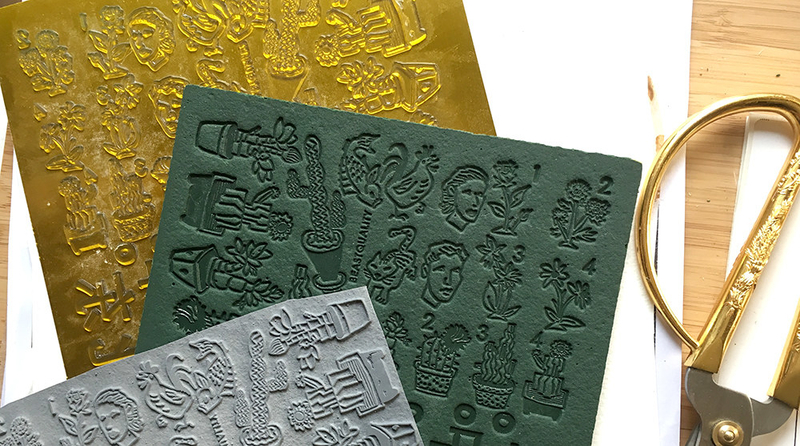 Price Range: Stencils range from $13 - $28. Time: They're normally ready to ship in under a week. 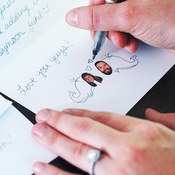 What they need: Contact the shop owner via her Etsy store to work out the personalization of your stencils! 9. 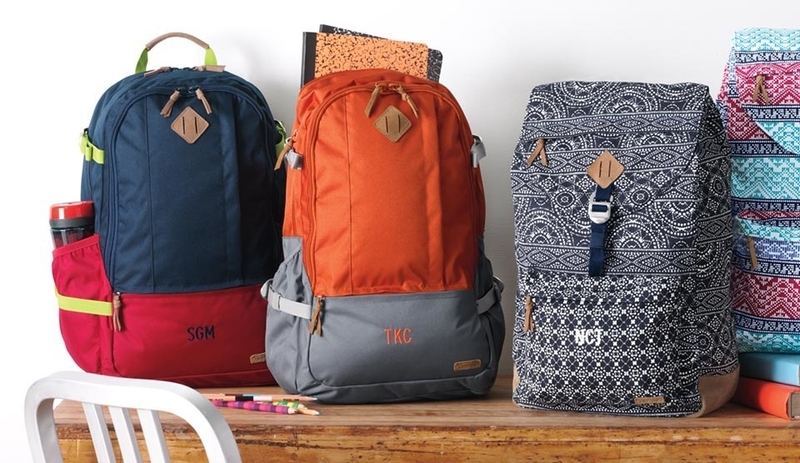 Lands' End makes monogrammed and embroidered backpacks. 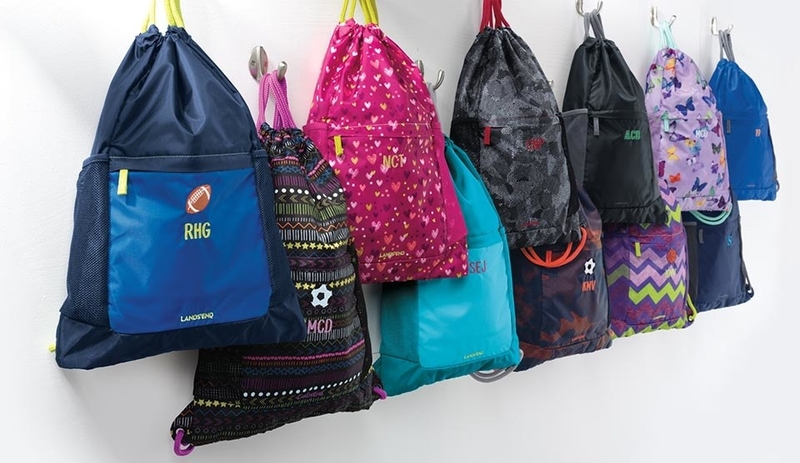 What you can get: Get a slew of different sized backpacks and lunch bags embroidered and customized with initials. 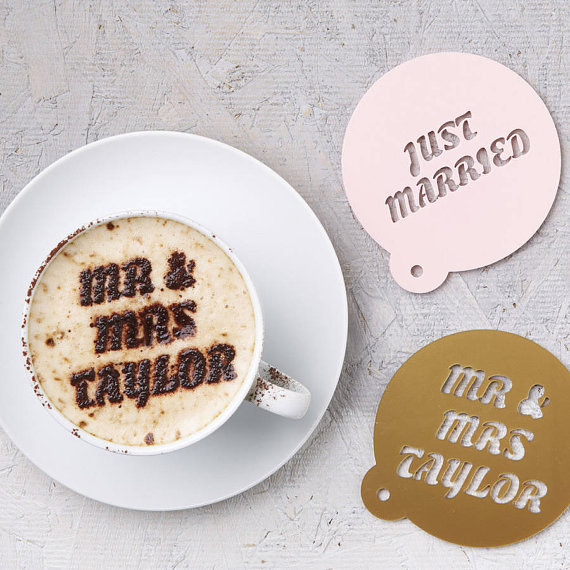 They also heat stamp, engrave, monogram or embroider most of the items on their site. 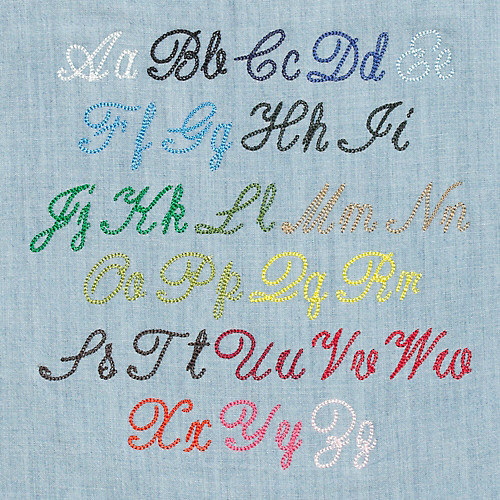 Price Range: Embroidery and monogramming begin at $6 and prices vary depending on the intricacies and quantity of work. Time: Add 2-3 days to whatever shipping method you select! Where do they ship: They ship to over 180 countries... find out exactly where here. 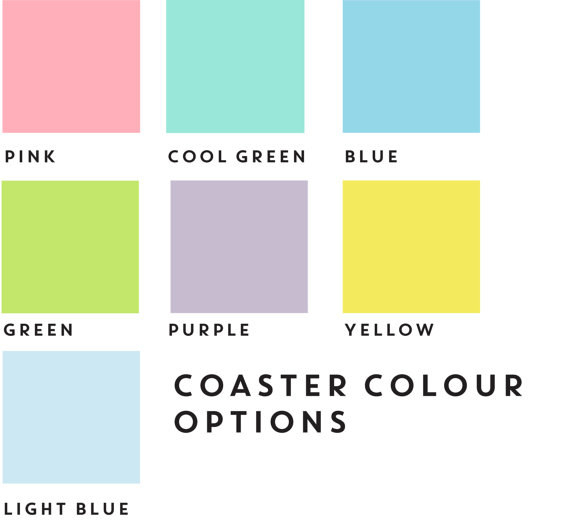 What they need: Through the ordering process you'll select the colors, designs, fonts and content of whatever you choose to have personalized. 10. 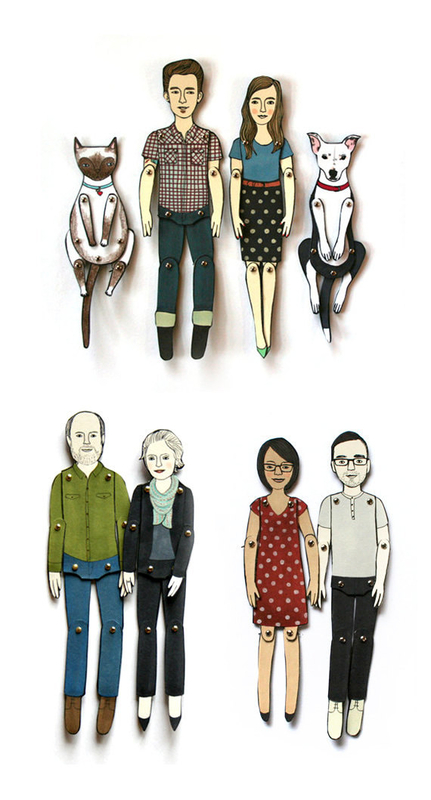 Jordan Grace Owens makes paper dolls created in the image of you and your family or friends. 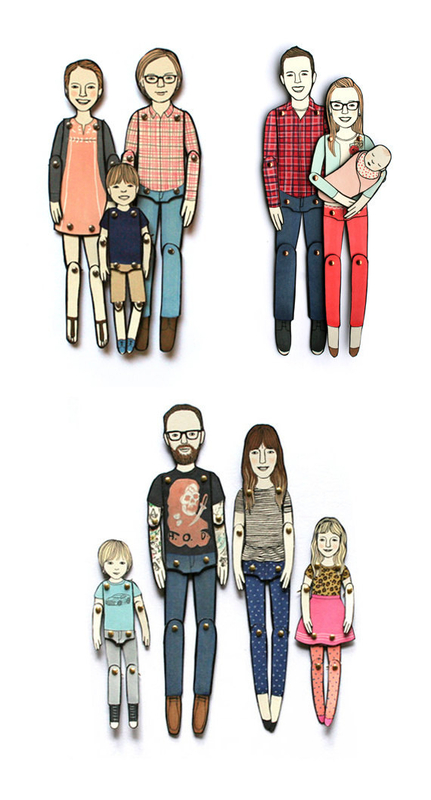 What you can get: Custom made paper dolls, portraits and illustrated goods. Price Range: Custom dolls start at $15 and go up from there. Time: There is currently a 5 month waitlist for custom orders. The artist will contact you within two days of your order and the timeline will unfold from there depending on the intricacy of the project. What they need: A list of special requirements can be found here! 11. 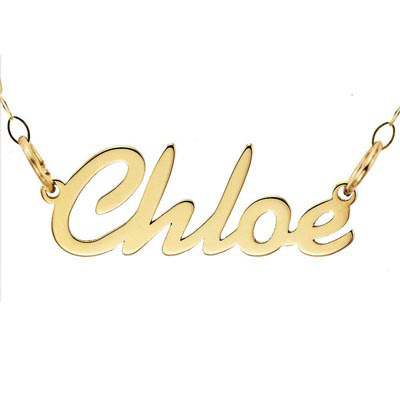 Zales makes custom jewelry like a name necklace, a la Carrie Bradshaw. 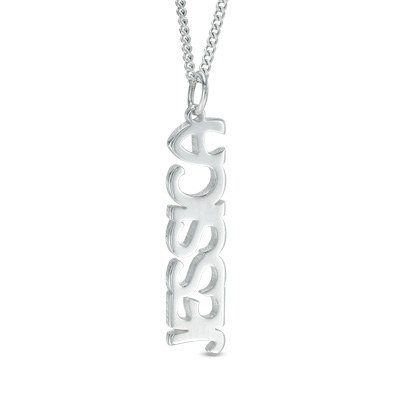 What you can get: Engraved, custom cut and designed jewelry. 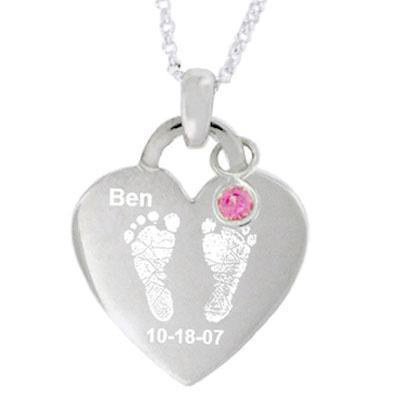 Price Range: Some necklaces are as low as $20, but (depending on the materials and gems) prices can go into the thousands. Where do they ship: Just within the United States. What they need: You'll select the words, material and stones used during the ordering processes via their website. 12. 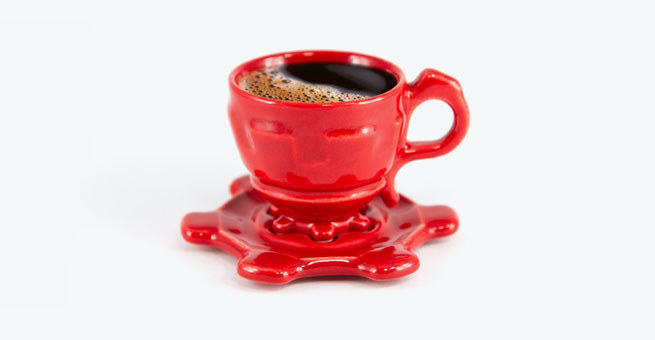 Shapeways makes custom 3D printed products based on your own designs. 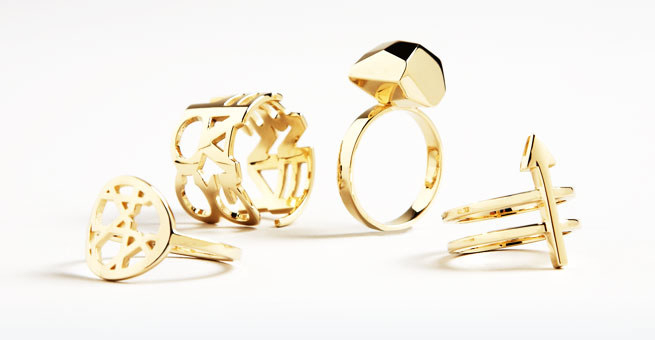 What you can get: Design a product (anything from jewelry to toys, clothes to bikes) or hirer a designer through the Shapeways website to design it for you. 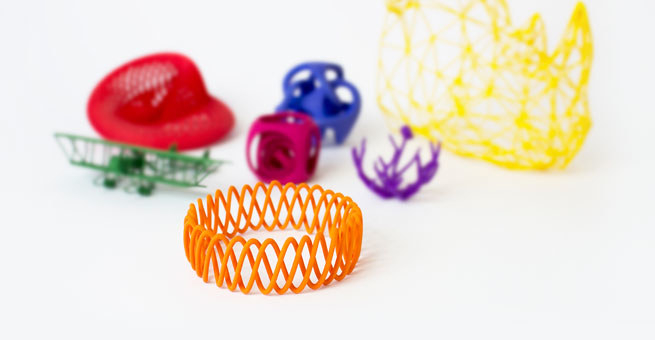 Once the project is completed, you can sell your creation via the Shapeways Marketplace. Price Range: It could cost just a few dollars and go up and up. It all depends on what you decide to have printed and what materials. Time: Time frames really depend on your design. 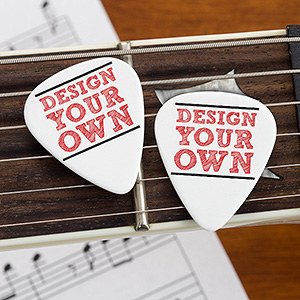 What they need: Your design! This can be completed via your own software, their app or by hiring a designer. 13. 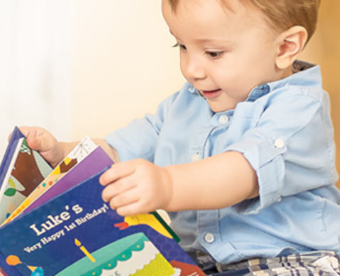 Pottery Barn Kids makes customized children's toys, bedding and more. 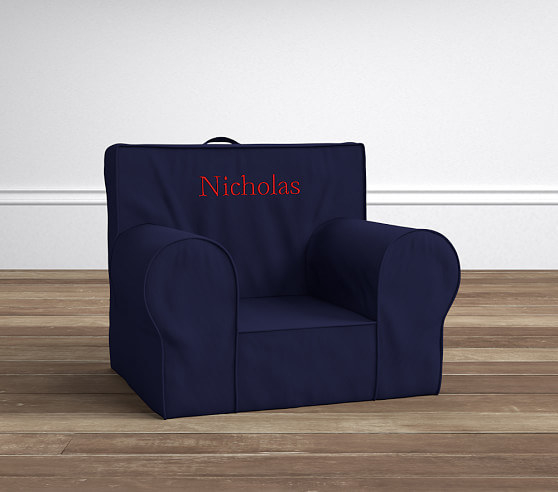 What you can get: Monogrammed baby furniture, toys and so much more for the little ones in your life. Price Range: The monogramming is $9 per product. Time: Time frames vary depending on the item. Where do they ship: Internationally! What they need: You get up to nine characters, a selection of 20 fonts and color threads. You'll make your selections during the order process. 14. 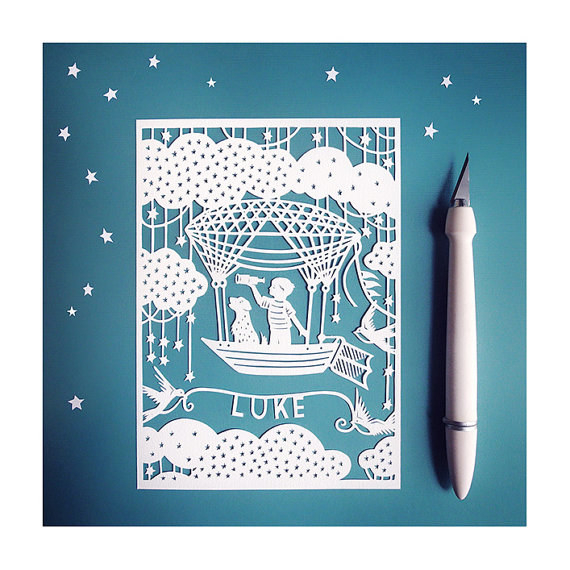 Sarah Trumbauer makes hand cut paper art according to your specifications. 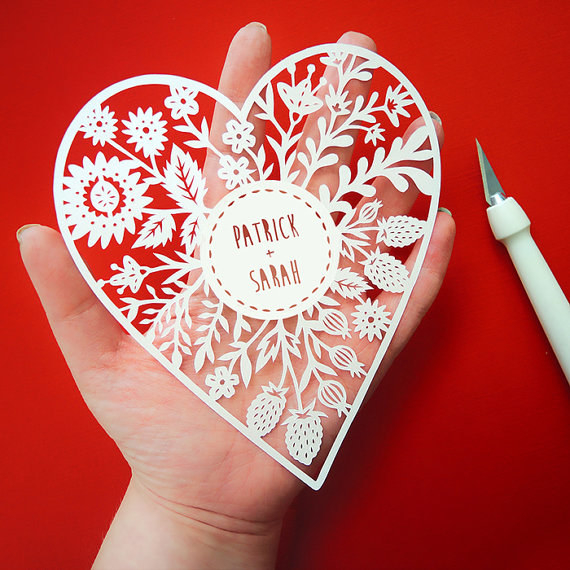 What you can get: Paper cut art that you can have made into jewelry, prints, greeting cards and more. Time: Pieces take 1-3 days to create plus additional shipping time. What they need: Depending on the order, usually just the name you'd like to have included in the design. 15. 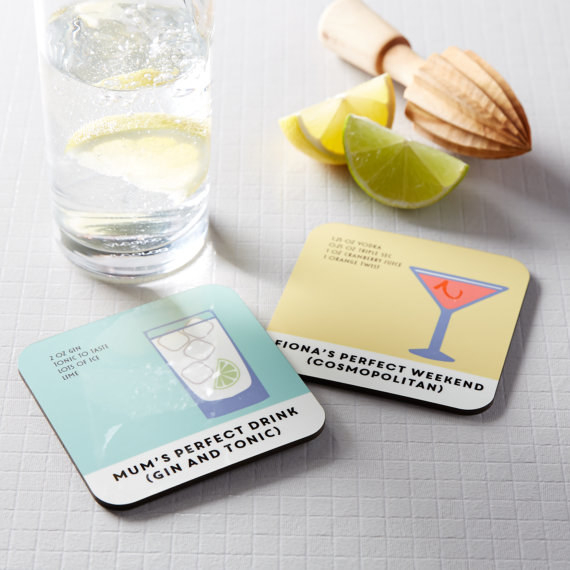 Coconutgrass makes personalized drink coasters in a variety of colors. 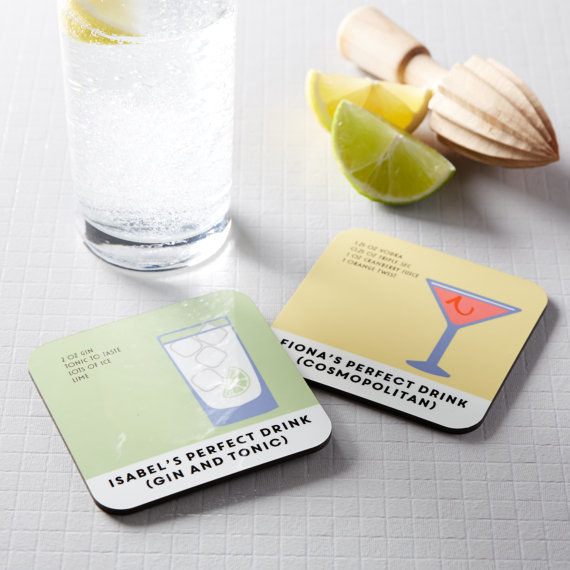 What you can get: Custom coasters with your favorite drink recipe on them. Time: Ready to ship in 1-2 days. What they need: Your name, a color preference, and your favorite cocktail. 16. 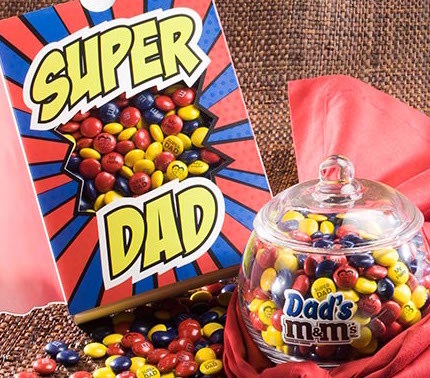 M&M's allow you to get a message or an image of your choice printed onto their delectable treats. 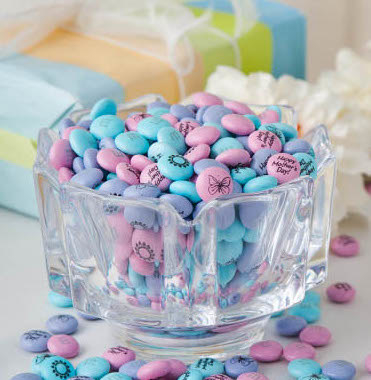 What you can get: M&M's in whatever color you want with whatever image and message you select. Price Range: Products start at about $2 and go up from there. Time: Your time frame is determined by your order. 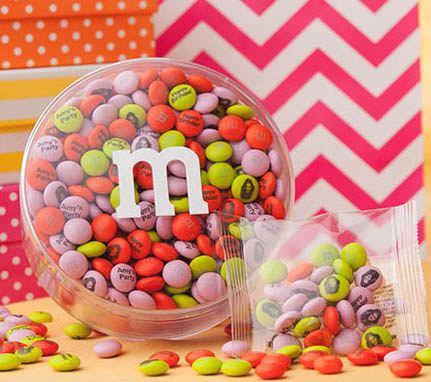 Where do they ship: To the US and some international destinations, you can contact M&M's to get more info. 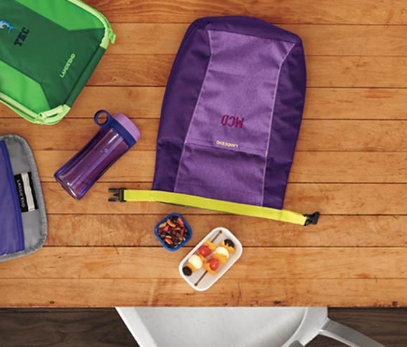 What they need: Your design, message and of course, your color selections. 17. 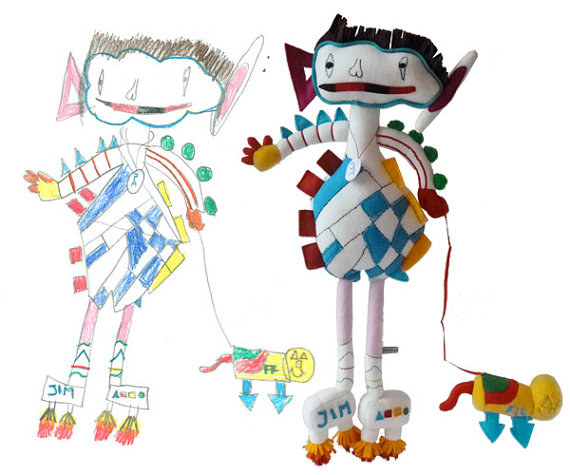 Trootoys makes your children's drawings come to life, turning them into toys and dolls. 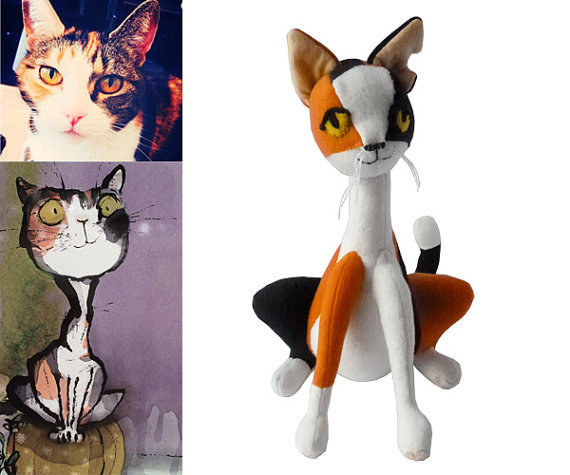 What you can get: Custom-made toys and stuffed animals based on your own designs. Price Range: Dolls start at $89. Time: This depends on your order. Where do they ship: Worldwide. What they need: Email them the drawing you'd like to have your toy based-off of, from there you can work out the details. 18. 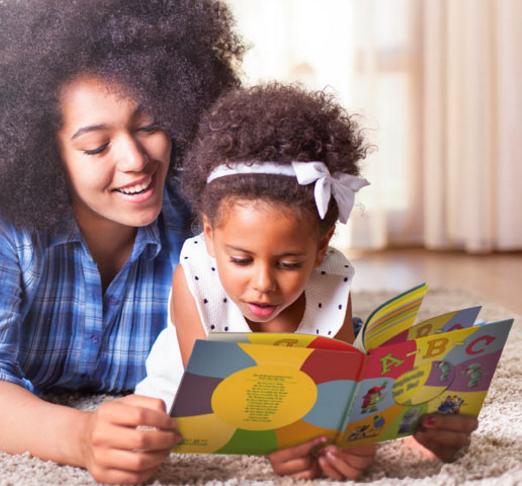 I See Me makes personalized children's books created for the little ones in your life. 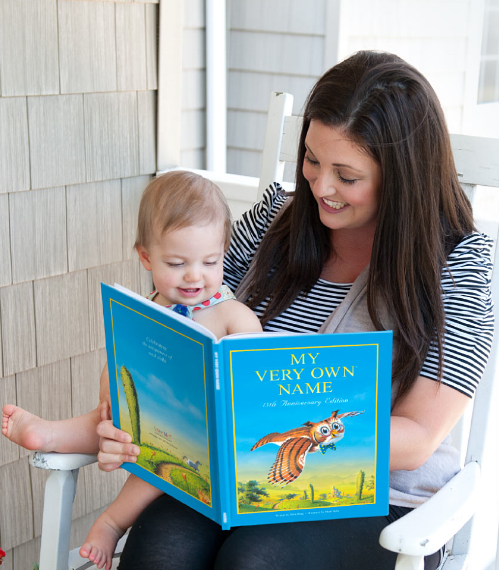 What you can get: Custom made children's books that will feature their name and photo. Price Range: Personalized books average from $20 - $40. Time: Depends on what shipping method you choose. What they need: Your child's name and a close up photo of their face if you'd like to include it in their story. 19. 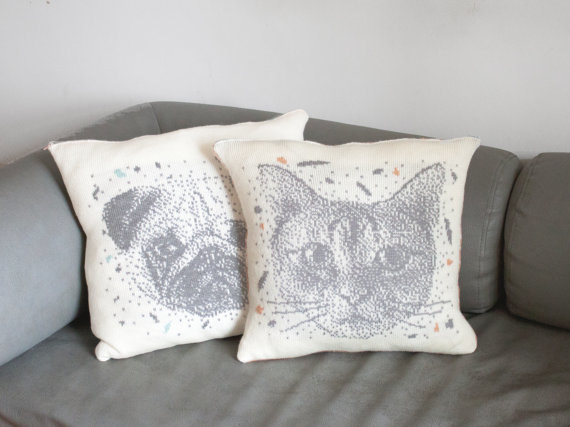 Camelotia turns an image of your favorite pet into a beautifully knit pillow. 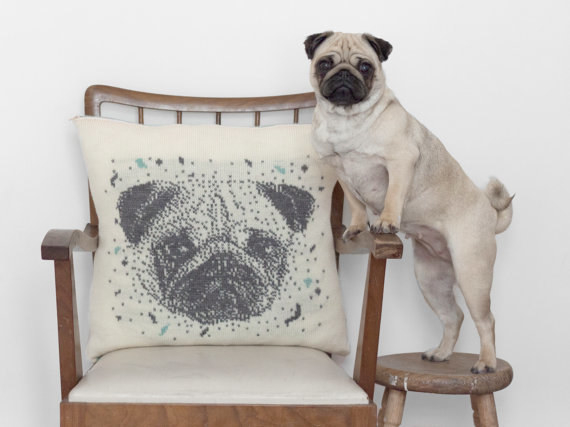 What you can get: A custom made wool pillow with the image of your pet. Price Range: Pillows begin at $162. Time: Orders take 3-5 days to make. 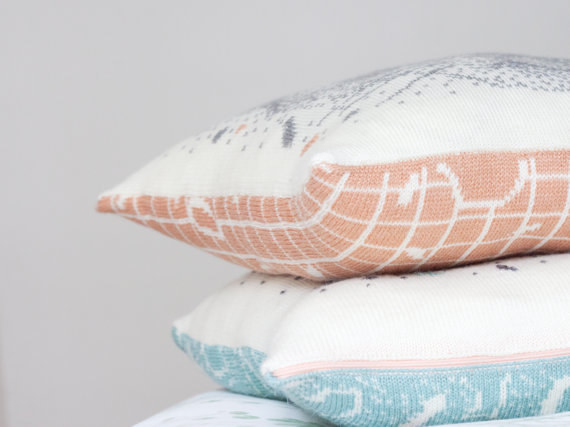 What they need: Select the pillow color and filling from the Etsy shop, then send over the image you'd like to have placed on the pillow. They'll contact you for anything else. 20. 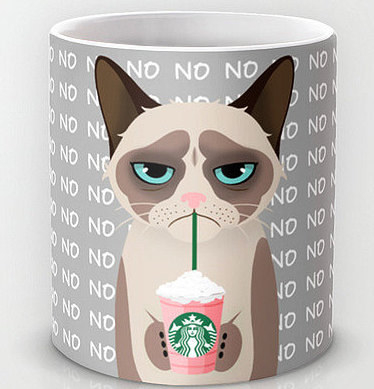 Pink Mug NY makes custom made mugs featuring your favorite animal, cartoon or character drinking the beverage of your choice and even wearing your favorite sport team's hat. 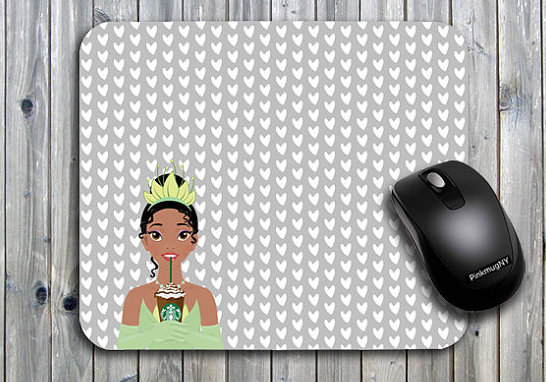 What you can get: Adorable mugs, cellphone covers and mousepads made to order based on your specifications. Time: 1-3 days to complete the order. 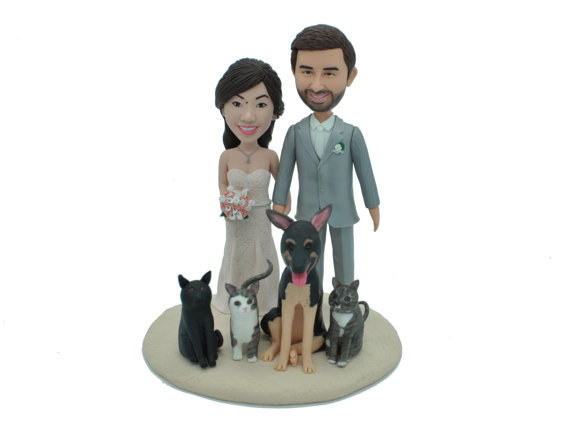 What they need: Once you place your order, contact the Etsy store to specify what you'd like customized. 21. 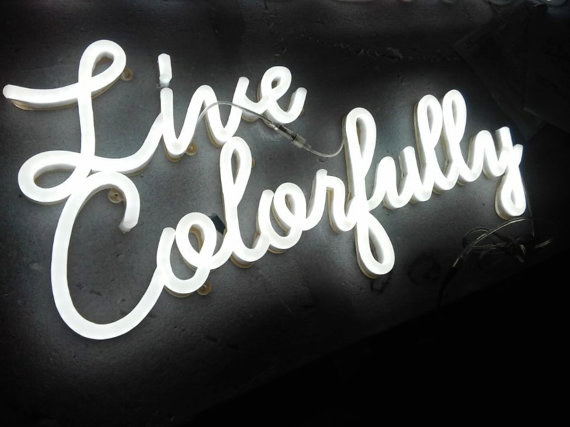 Echo Neon Studio makes neon light signs created to your specifications. 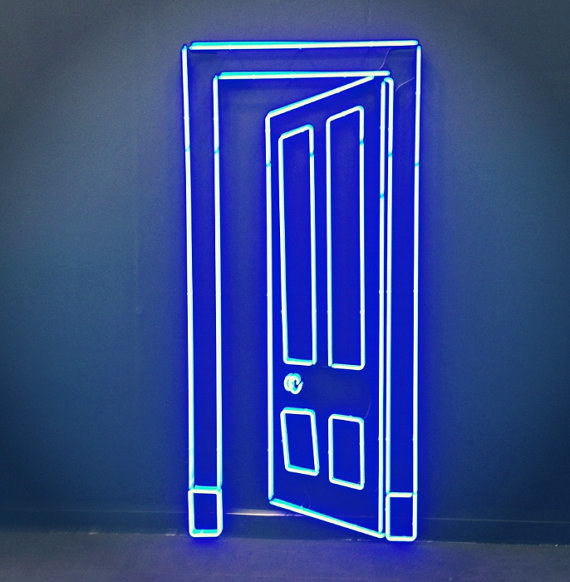 What you can get: Custom-made neon signs for your home. Price Range: $113 and up. Time: Generally 7-10 business days. Where do they ship: The US and Taiwan. 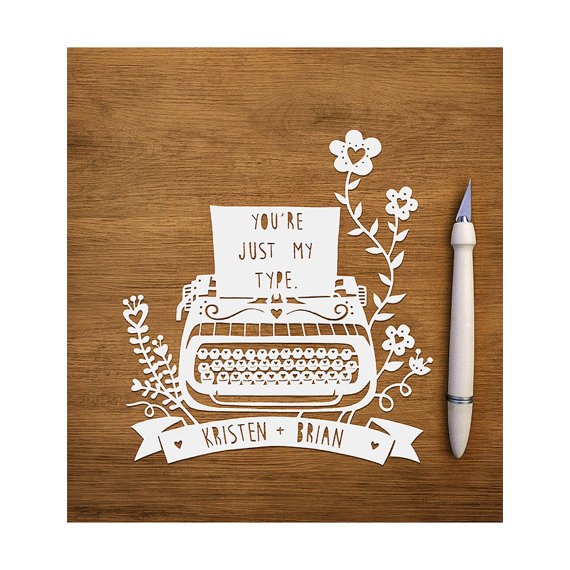 What they need: Before you place your order, message the Etsy store to specify the design you'd like and to get an exact cost estimate.